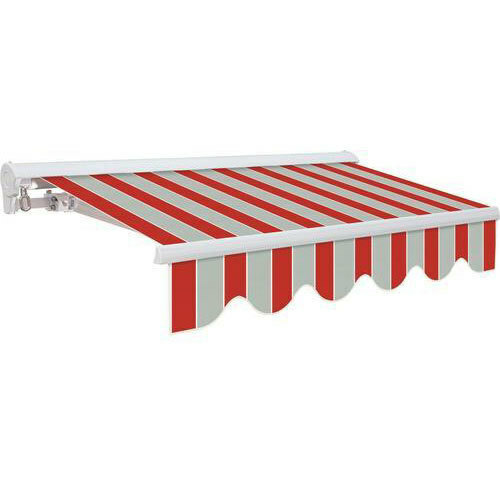 We are engaged in offering our clients a superior quality range of Awning. We design the given product following industrial standards by making use of best quality material and modern technology. Since 2010, Super Interior is working as a trustworthy trader and wholesaler of Glass Films and Frames. Our wide gamut comprises of Aluminium, door Window, window Blinds, curtain rod Designer Blinds, Glass Films and Glass Frame. Our range adds a dash of elegance to the interiors of rooms and is known for their attractive look, flawless finish and high durability. As a pioneer and leader in the industry, our range finds application in homes and hotels. We are constantly listening to the rapidly changing market and giving the consumer the best value for his money. We also impart quality approved services like Ceiling Designer Service, Powder Coating Services. We are endowed with unbeatable qualities like integrity, reliability and hard work, which have resulted in the growth of every associate working in our firm. We take maximum care to satisfy our clients, so that they remain associated with us for a longer period of time. We offer our products in various designs, size and shape so as to meet distinguished demands of the clients. Furthermore, we recruited a team of talented local workforce, who not only posses immense skill but also have got real time experience of the respective industry. We have a spacious and large warehousing unit to keep the sourced basic material and finished products in an organized manner. Our strict quality assurance system is being followed in all our departments and total quality management is applied to streamline and all the procedures and practices in operation to achieve high standard of efficiency.